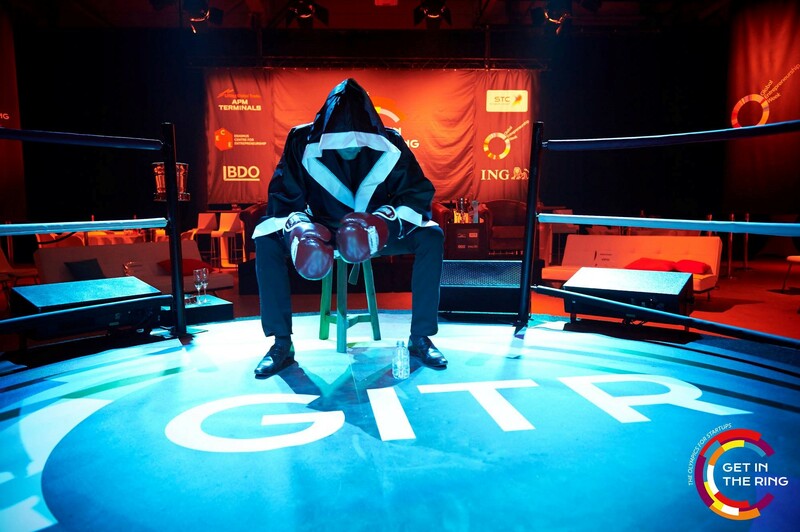 Get in the Ring Foundation is a global non-profit organization that connects startups to opportunities related to capital, talent and expertise. At this event startups can connect to investors and fans. In frame of a competition startups can face off against each other in one-on-one pitching battles. The concept behind Get in the Ring was born in 2012. The first edition was organized in 12 countries. At this time it accures worldwide. Between 2012 and 2014, the concept of Get in the Ring spread rapidly around the world. 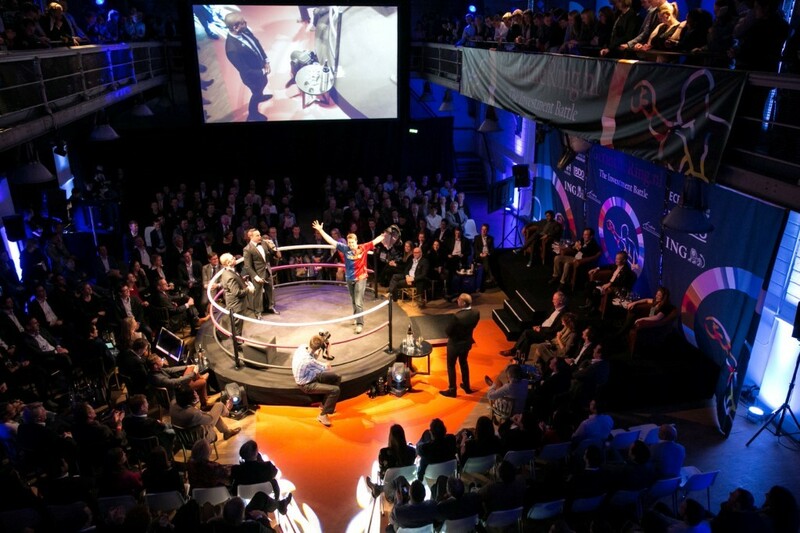 After 3 editions Get in the Ring was organized in 64 countries and over 3,000 startups joined the competition.